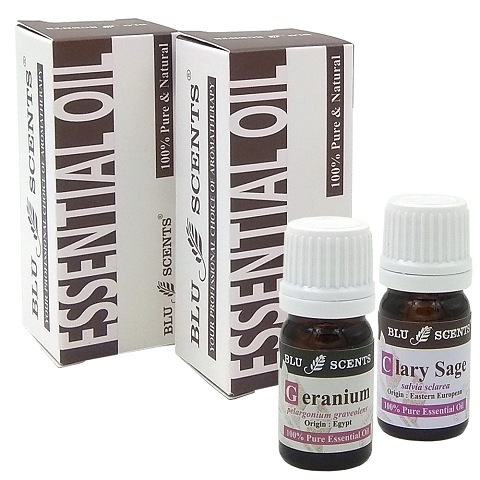 Blu Scents Menopause soother remedies always with you and help you to go through this difficult milestone, consoling these undesirable symptoms without side effects. 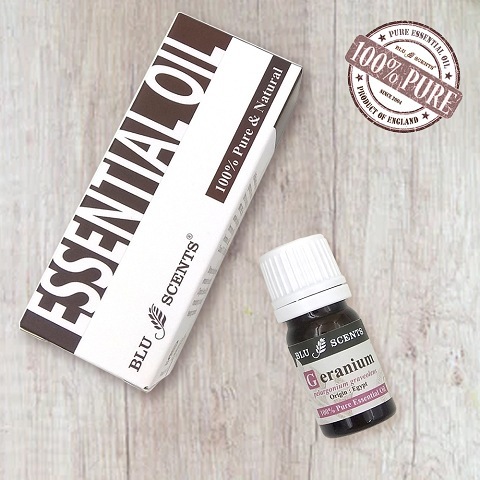 The easiest way to apply this would be having a warm, soothing bath, add a few drops of the Blu Scents Menopause soother remedies to bathwater and enjoyed! For bathing, add 4 drops of Blu Scents Geranium and 4 drops of Clary Sage pure essential oil to the warm bath water when the tub is 80% full. Close the door of the bathroom so the vapours don't escape. Soak for 20 - 30 minutes, breathing in deeply to get yourself relax. For foot bath, add 2 drops of Blu Scents Geranium and 1 drops of Clary Sage pure essential oil to a bucket of warm water, soak for 10 - 15 minutes, it is also one of the effective ways in improving your blood circulation. 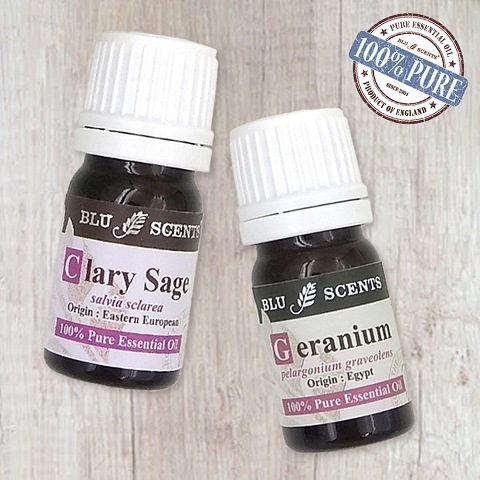 For massage, you are advised to blend 3 drops of Blu Scents Geranium and 3 drops of Clary Sage pure essential oil into a 10ml of carrier oil, such as Sweet Almond oil , Grapeseed oil or Organic Sunflower oil.